Used in all World Snooker events and simply the best you can buy. 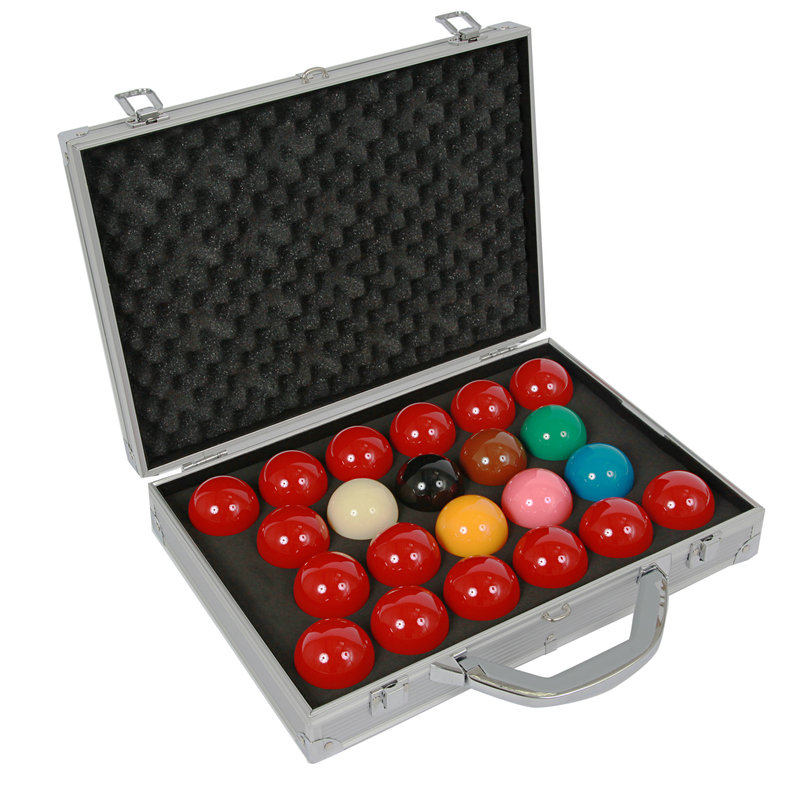 Aramith® Pro 1G 2 1/16” Snooker Balls are the industry leader and are supplied complete with the Official Ball Case showing the Aramith® and World Snooker® Logos. As seen on TV and used by professionals.